The Campaign Organisation of Tonye Cole has reacted to a newspaper publication which erreneously referred to Senator Magnus Abe as the gubernatorial candidate of the APC in Rivers State. A statement issued by Chief Ogbonna Nwuke, the Spokesman of the campaign team said it was obvious who the candidate of the APC is. "For the avoidance of doubt, the candidate of the APC in Rivers State is Tonye Cole. It is no longer a matter of speculation", Nwuke noted. "Tonye Cole in full public glare was presented with the APC flag in Uyo, Akwa Ibom State. It is possible that the erreneous impression contained in the report of the Punch may have been as a result of the printer's devil. Nwuke said the attention of the APC and the Tonye Cole Campaign Organisation, TCCO, has turned away from controversy. 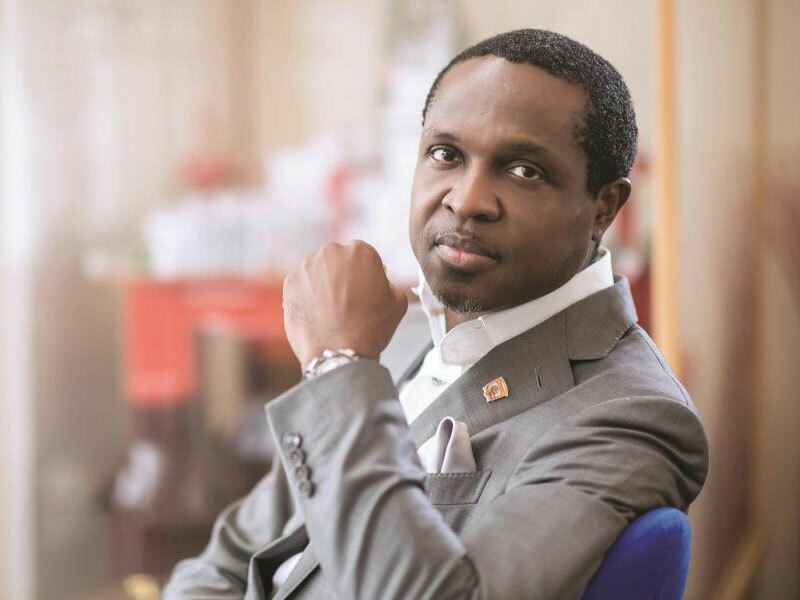 “What is critical for us is to do things right and our candidate, Tonye Cole is doing everything in his power to build a strong foundation for meaninful cooperation, enduring unity and understanding within the party. “We are focused on the task ahead. We want to assure all and sundry that we are determined to bring the benefits of democracy to our people. By the grace of God, we shall not be distracted”, Nwuke emphasised.